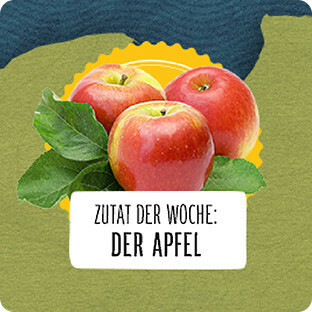 The Germany wide umbrella- campaign for REWE Regional under the slogan “Aus deiner Region” (From your region). Everyone feels connected to the place they call home. Associated with this are comforting memories in which the subject of food always plays a very important role. After all, everyone has a dish that tastes like “home”. 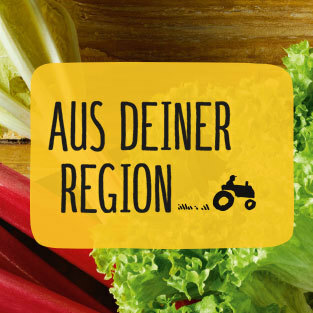 These are the emotions we are appealing to in the digital version of the Germany-wide umbrella brand campaign for REWE Regional under the slogan “Aus deiner Region” (From your region). The key component of the microsite is a large map of Germany presenting farms from all over Germany, as well as a variety of recipes, posts by food bloggers and information about current, regional offers available at the REWE supermarkets. And there are also prizes to be won for those who post or share the best regional recipes. 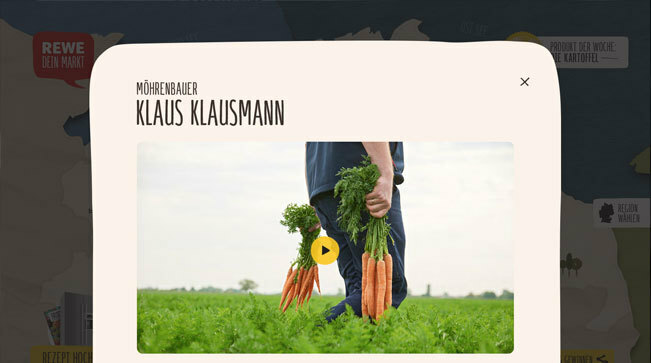 In addition to REWE Disney (2015) and REWE EM (2016), this project is now the third campaign we are producing with and for REWE and supervising throughout the entire campaign period. 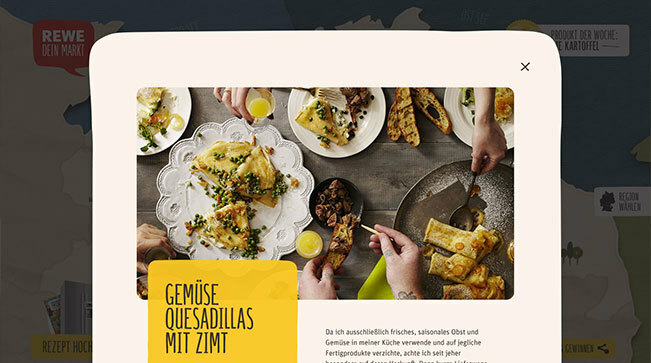 Integrated into the map of Germany are recipes from all over the country, as well as posts by food bloggers. This is where the user gets to delve deeper into their own regional cuisine, as well as sharing their own sense of home by uploading their personal recipes and discovering recipes from all over Germany. The user can select their own region from the map, which will then take them to a detailed overview of it. 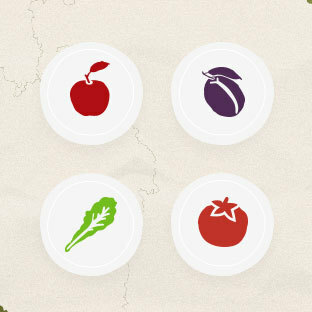 There they will find a whole range of content: from typical regional recipes, to detailed information about local farmers and agriculture and posts by local bloggers. 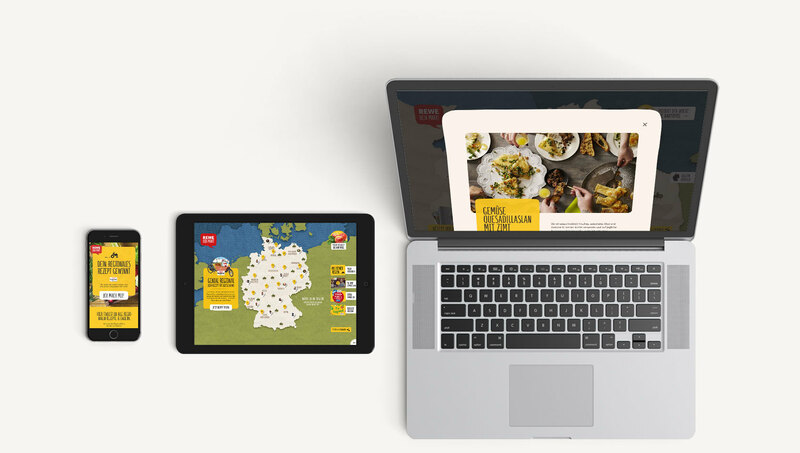 Two competition formats that will run for ten weeks are accompanying the REWE Regional campaign. Motivated users who are willing to share their own regional favourite recipes will be tagged on the map and automatically entered into the weekly prize draw. Others might just want to have a look and share it with their social networks. These users can get involved in the “Share & Win” promotion, in which there are a whole host of shopping vouchers to be given away. 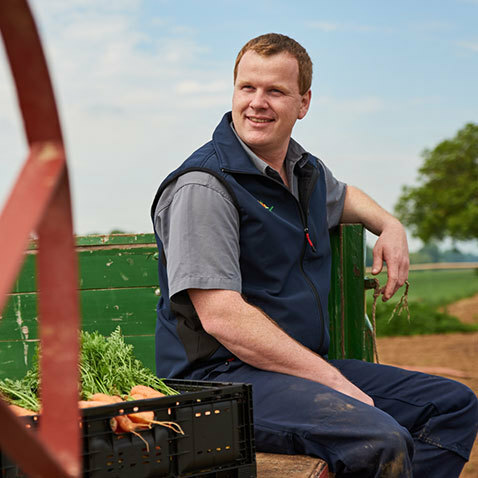 By clicking on the pins on the map, the user can access additional content, see new recipes and find out where the potatoes, carrots or tomatoes that end up on their plate are grown. Of course the microsite has also been optimised for mobile end devices and can be accessed when the user is on the move. In this case the map of Germany becomes a clear and structured dropdown menu, ensuring everyone can instantly find what they’re looking for. 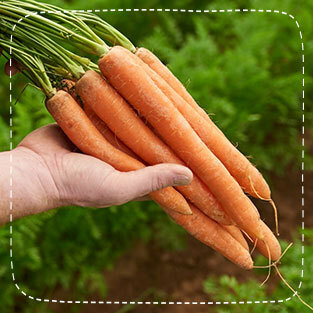 REWE Regional focuses on the combination of high-quality user-generated content, attractive prizes and the high identification factor with one’s own background and regional roots. The aim is to establish the brand even more firmly in the hearts of its socially-engaged, community-driven customers.